I know I know – you’re tired of hearing about the inimitable Spenst. The Vancouver luminary, however, has released a new book of poetry! Ignite explores his father’s mental illness, being raised Mennonite, elegy, and, and, and. Just stop reading this and go read that. Buy it here or at your local bookstore. Now. There will be NO OPEN MIC on this night. Daphne Marlatt, Robert Lashley, Paul Nelson, Thomas Walton, Judith Roche, Crystal Hurdle, Nadine Maestas, Anastacia Tolbert, Sarah de Leeuw, Hope Anderson, Susan McCaslin, George Stanley, Stephen Collis, Cath Morris, Jordan Abel, Meredith Quartermain, Renee Rodin, Heidi Greco, Lary Timewell, Renee Saklikar, Daniela Elza. 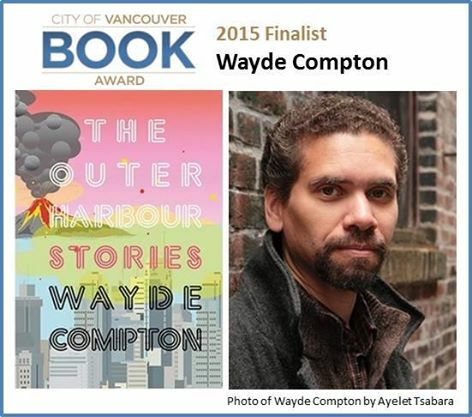 Congrats to COV Book Award Winner Wayde Compton! Award for Wayde is well-deserved. Incredible. 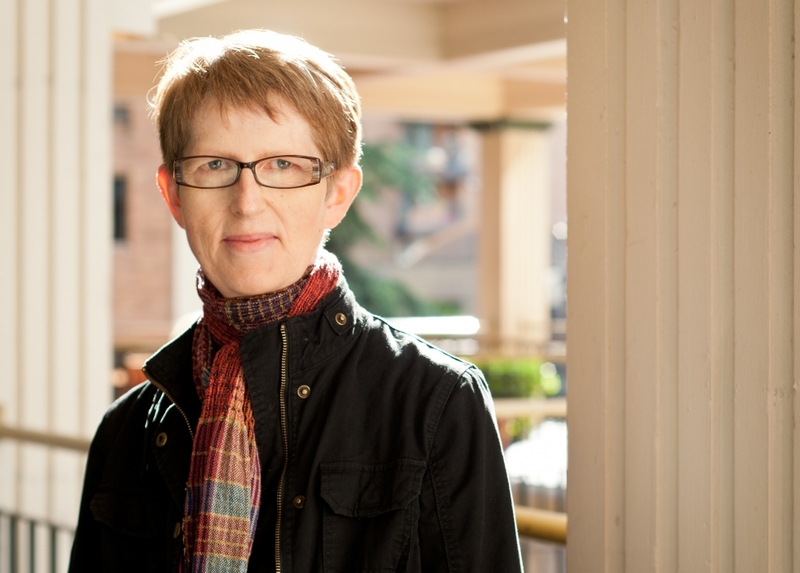 “Since 1989, the annual City of Vancouver Book Award has been recognizing authors of excellence of any genre who contribute to the appreciation and understanding of Vancouver’s history, unique character, or the achievements of its residents. Here is the full footage from Wah’s launch of “Scree”. Amazing. Readings and comments from Jeff Derksen, Daphne Marlatt, Colin Browne, Larissa Lai, and many other very talented folks! 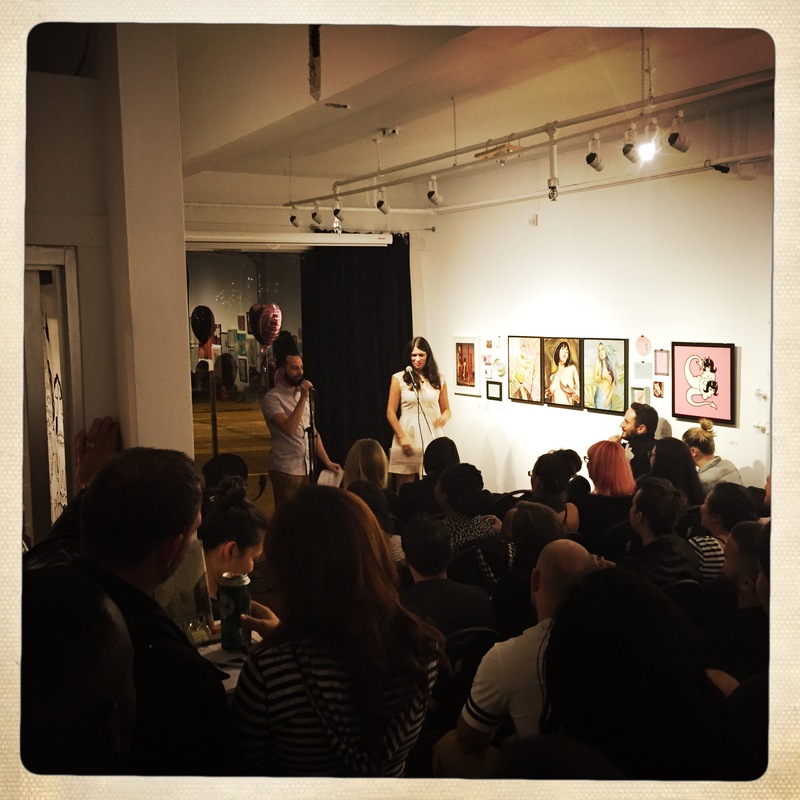 The ever-delighful, dynamic duo Dina Del Bucchia and Daniel Zomparelli launched their new book, Rom Com, at Hot Art Wet City last night. It was great. Place was packed, hot, and full of…hot art. Good times. This is a great set of insights into the writing of Quartermain, a favourite BC writer for a long time now. Enjoy. A good interview with Elena Johnson regarding her book Field Notes for the Alpine Tundra, at Rob Taylor’s great site. Well worth a read! 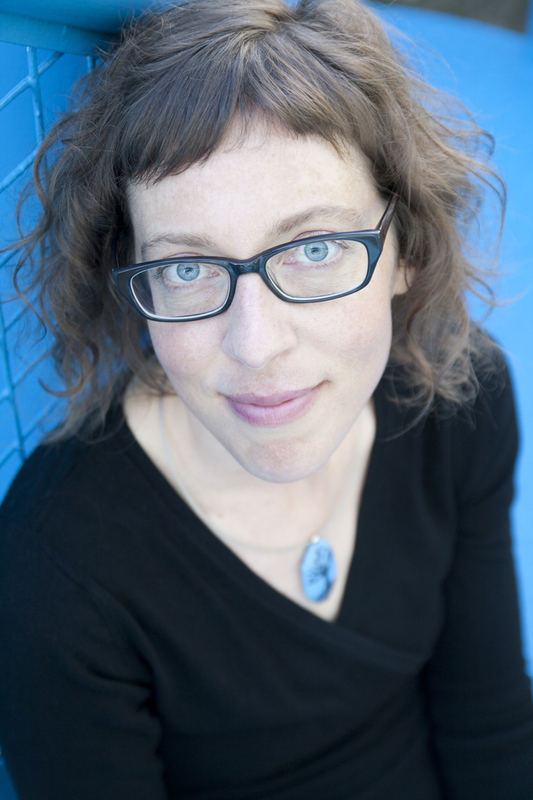 In 2008, Elena Johnson was invited to be the writer-in-residence at a remote ecology research station in the Yukon’s Ruby Range mountains. For several weeks she lived in the alpine tundra, working alongside a team of biologists whose research interests ranged from plants to marmots and ptarmigan. Field Notes for the Alpine Tundra is the result of that residency, evidence that “Each landscape leaves its mark– / a scratch at the heart”. Both astounded and pleased to be reviewed alongside talented writer and friend Jordan Abel. A thoughtful review.